I’m not Bond. Not James Bond. 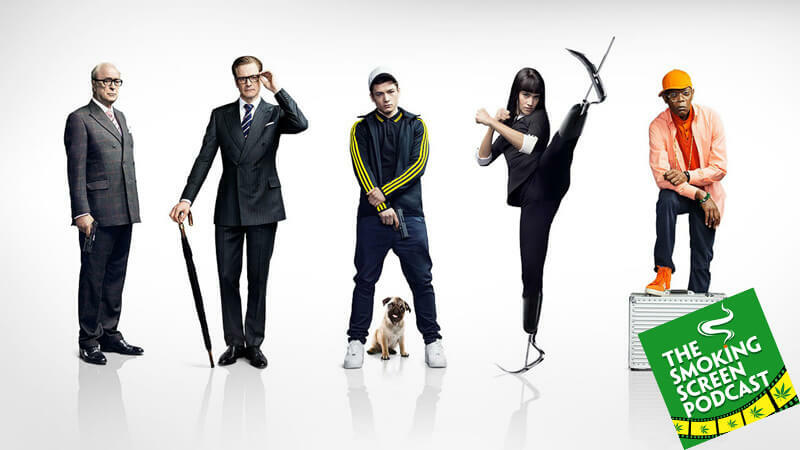 Is Kingsman: The Secret Service better than Skyfall? Jay and Cybill discuss Bond comparisons, extreme violence and the 1% in the best non-bond bond film ever. And Colin Firth. The man is killing it these days. Colin Firth and Michael Caine together…too much!